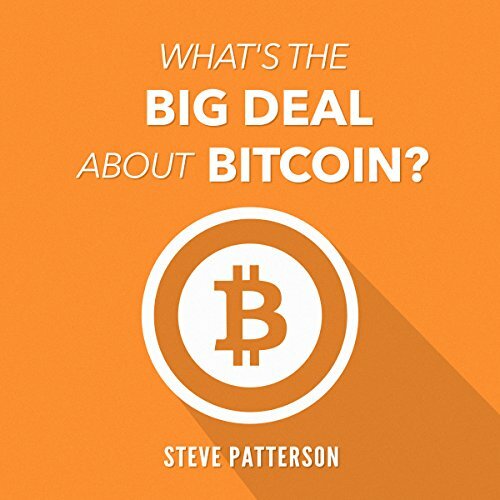 Showing results by author "Steve Patterson"
Everyone is talking about Bitcoin, but most people have no idea what the fuss is about. 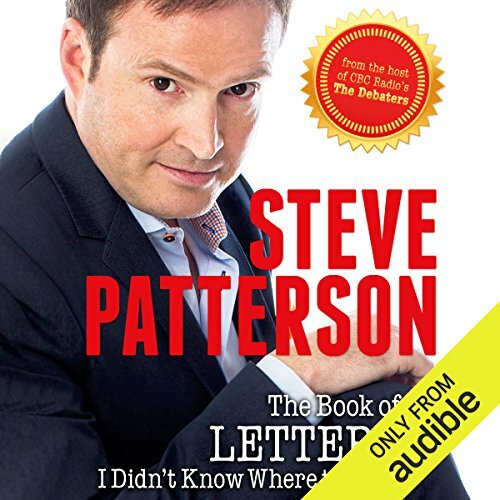 If you keep hearing about Bitcoin but don't understand the hype, this audiobook was created for you. By the end of this audiobook, you will have a clear answer to the question "what's the big deal about Bitcoin?" "Truth is discoverable. I'm certain of it. It's not popular to say. It's not popular to think. But I know it's true." 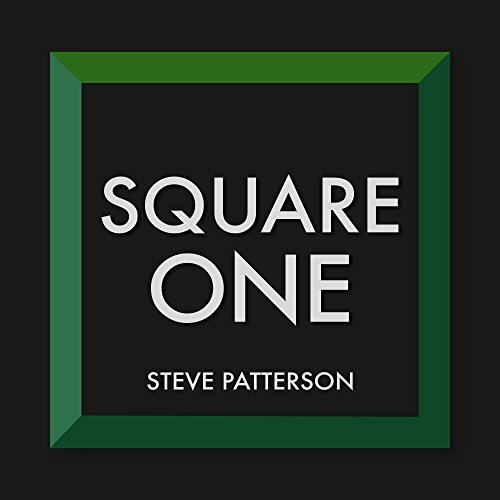 Steve Patterson answers emphatically, "We can know absolute, certain, and objective truths. These truths serve as the foundation for the rest of our knowledge."